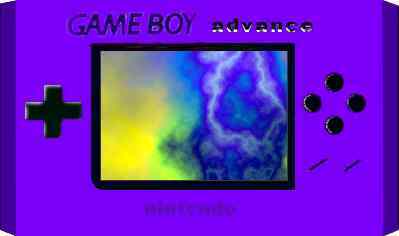 Nintendo of Japan are starting to comment on features of their exciting new 32bit handheld console, the Gameboy Advance. Coinciding with the official GameBoy Advance announcement in Japan, Nintendo released a press packet with a mysterious schematic in the background. 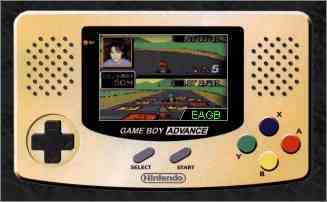 The image, which bears the name GameBoy Advance, appears to be an early design for their next handheld. It's currently unknown, however, if the design will be fully implemented in the production version of the system. A whole new generation of Game Boy is in the works. According to Nintendo, the successor to its current handheld game unit will feature Internet access through a cellular phone connection, offering users the ability to download game software, participate in multiplayer games, as well as chat online and exchange email. A digital camera accessory will even let players see their opponents. GameBoy Advance' is Nintendo's next handheld. The 32bit system, which is currently slated for release next August in Japan, will be compatible with Nintendo's next home console, code-named Dolphin. Stick to Core for continuing coverage on Nintendo's next handheld.